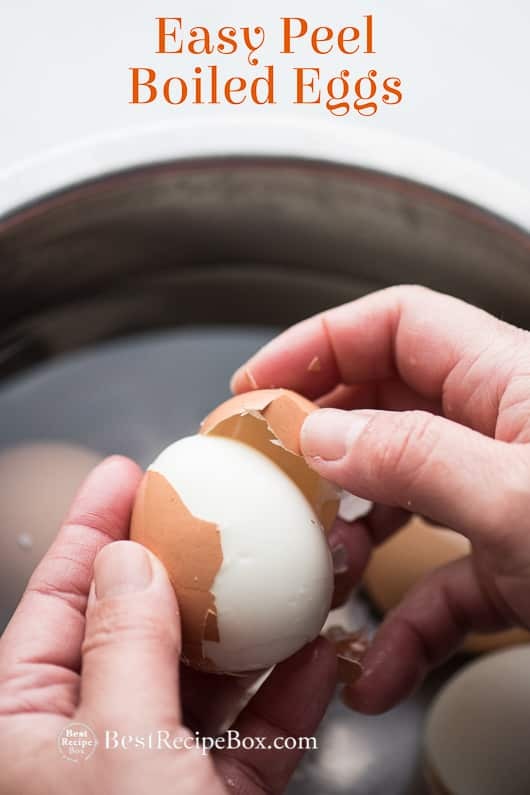 There’s so many ways to prepare the yolk and our future for making more deviled eggs is strong. 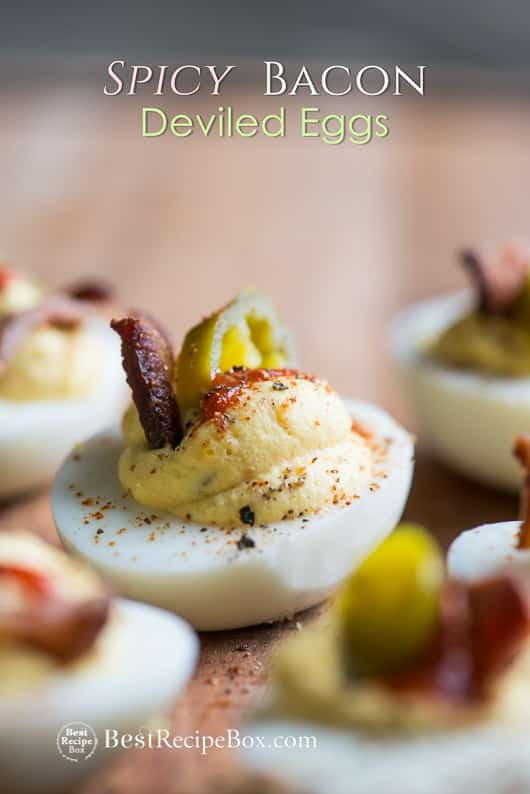 But you always have to have a great simple deviled egg recipe here and so many folks love spice, so that’s why we created the spicy bacon deviled eggs. 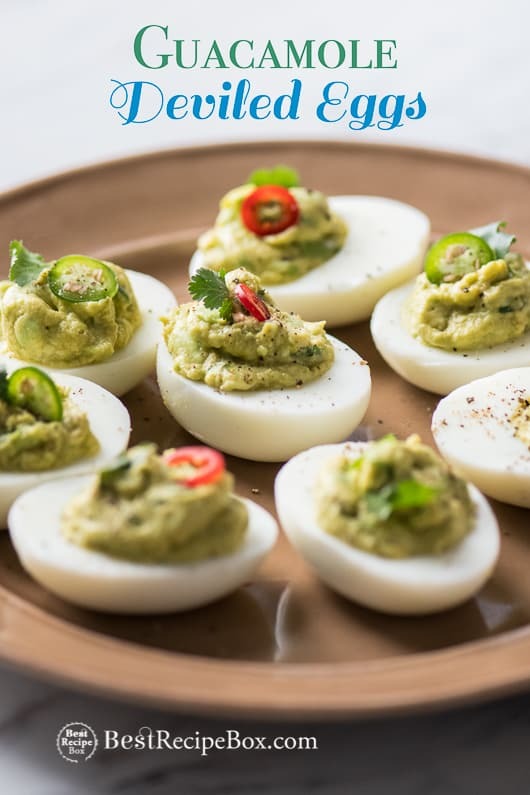 Now here our latest and greatest creation: the best recipe for guacamole deviled eggs! 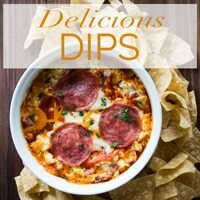 Yup, all we added were some mashed avocados to the creamy egg yolks and wow, the flavors are amazing. 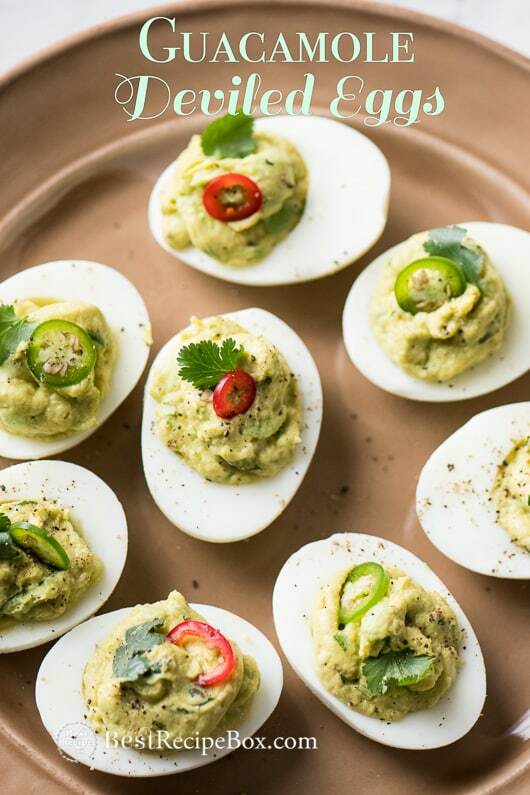 For everyone who loves guacamole, these deviled eggs are for them. 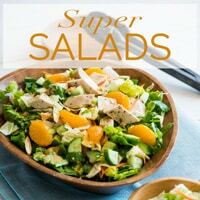 There’s the combination of the creamy, tangy egg yolk mixed with creamy avocado, along with all the great cilantro and spices. 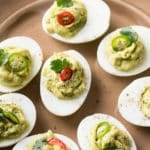 Easy Guacamole Deviled Eggs For Super Bowl ! 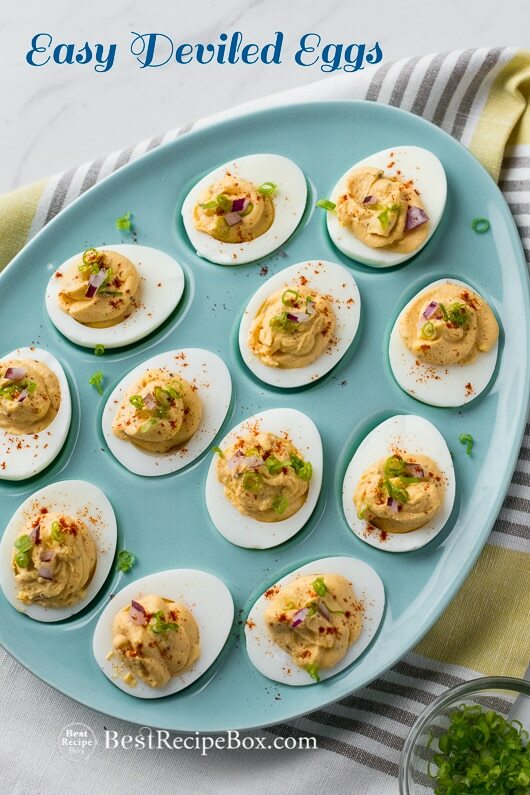 Here’s ALL our –> Great Deviled Egg Recipes and Game Day Appetizers. 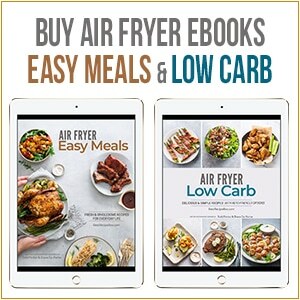 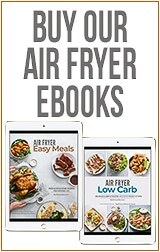 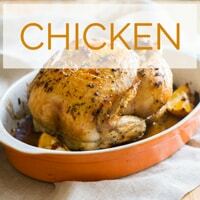 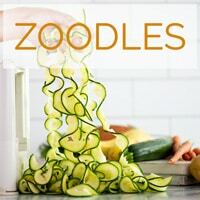 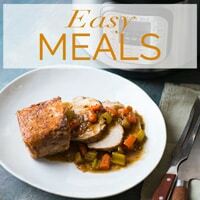 This recipe was originally published in 2018 and re-published in 2019 with a new video!